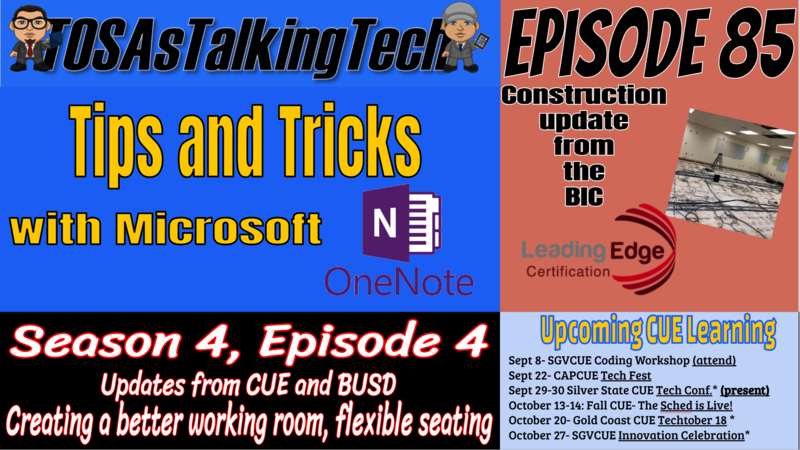 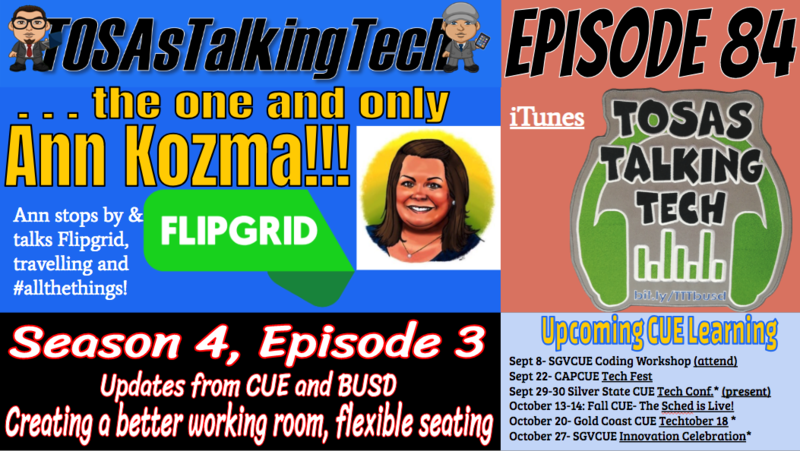 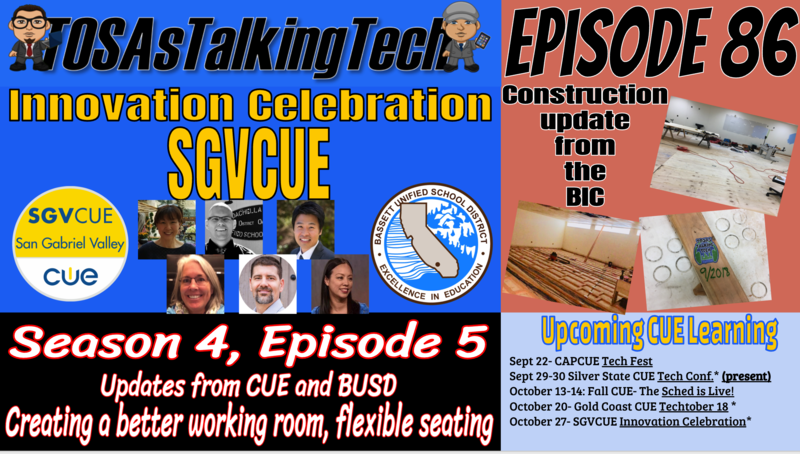 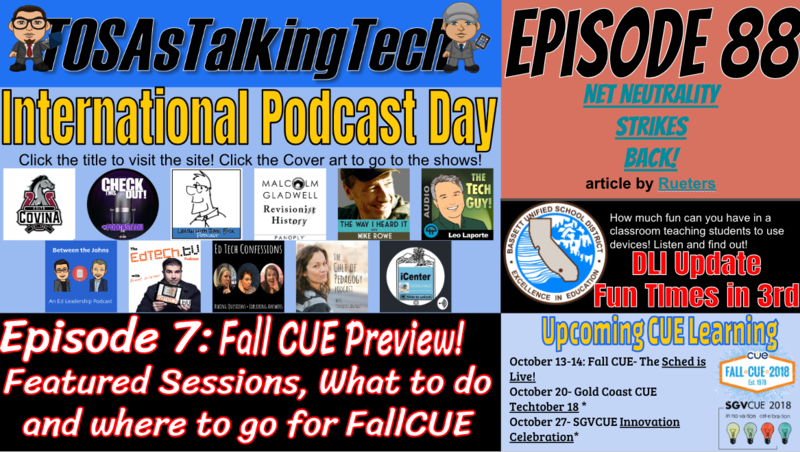 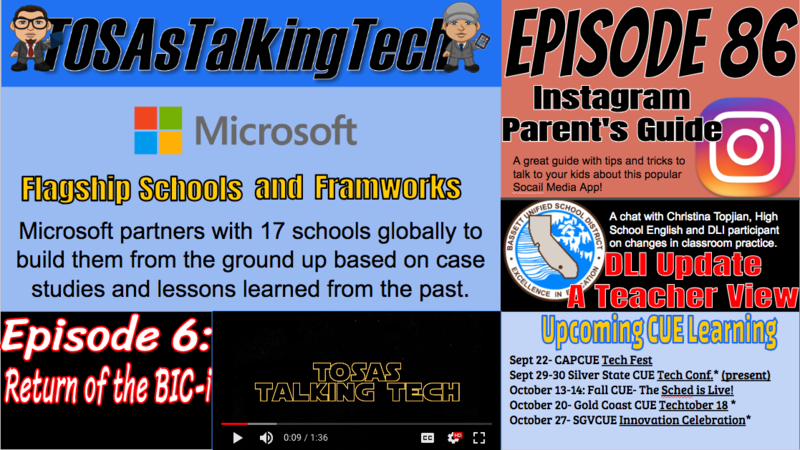 OneNote Tips and Tricks, Leading Edge Certification, and BIC Construction update. 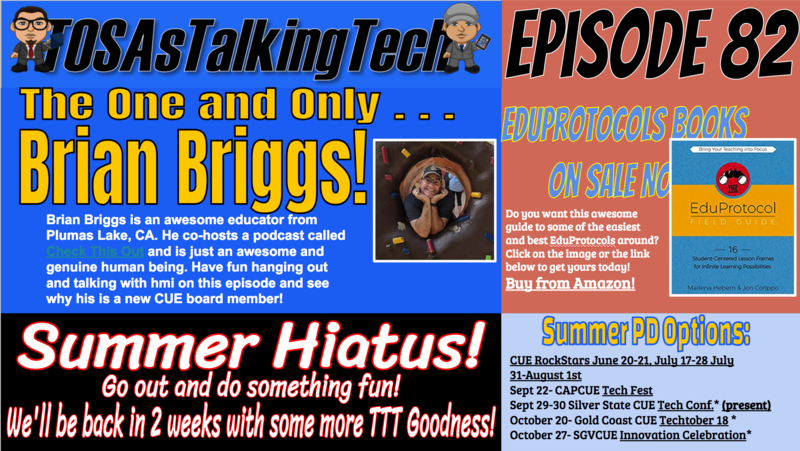 We chat with the one and only Brian Briggs. 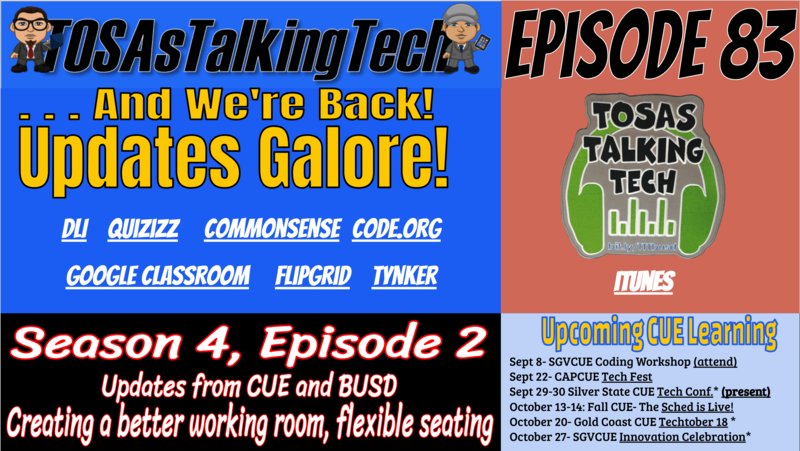 He is just awesome, come bask in the his glow on Episode 82!